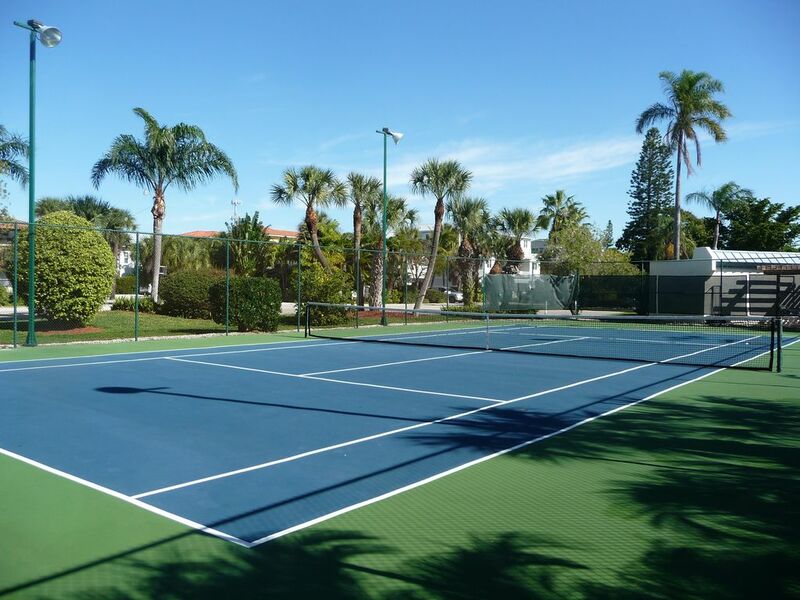 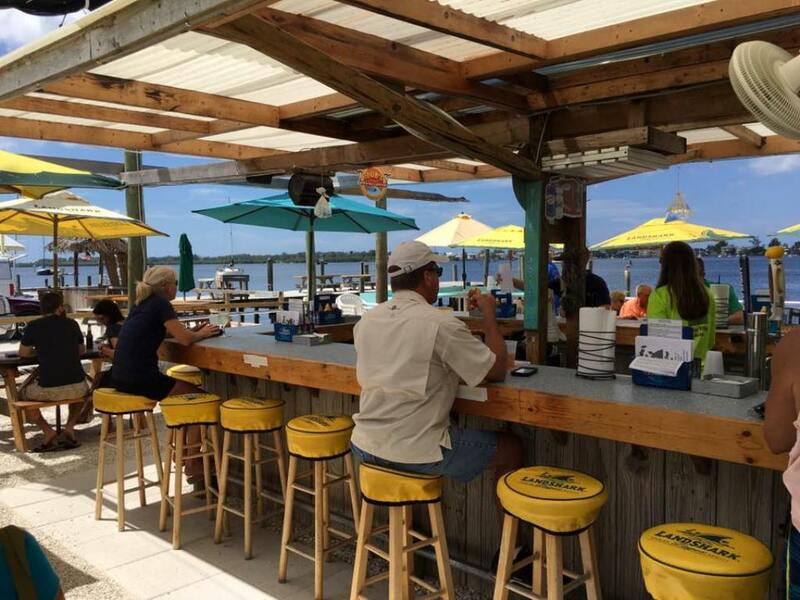 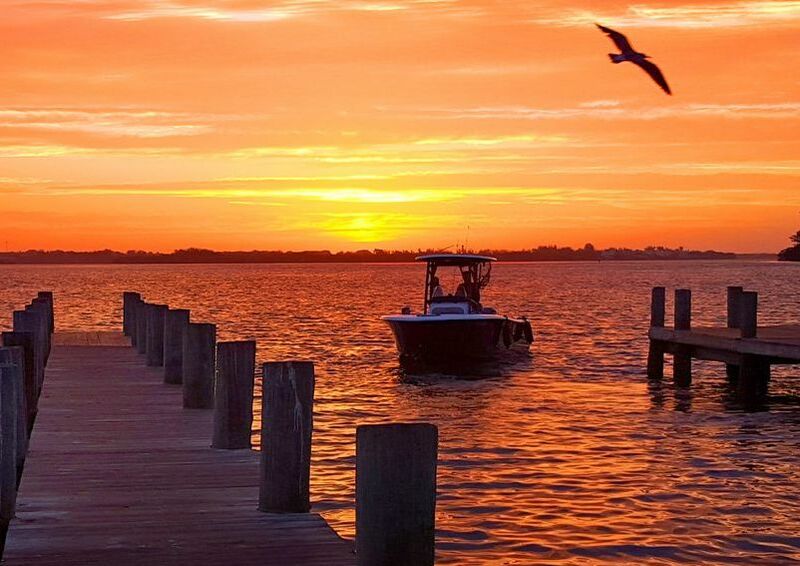 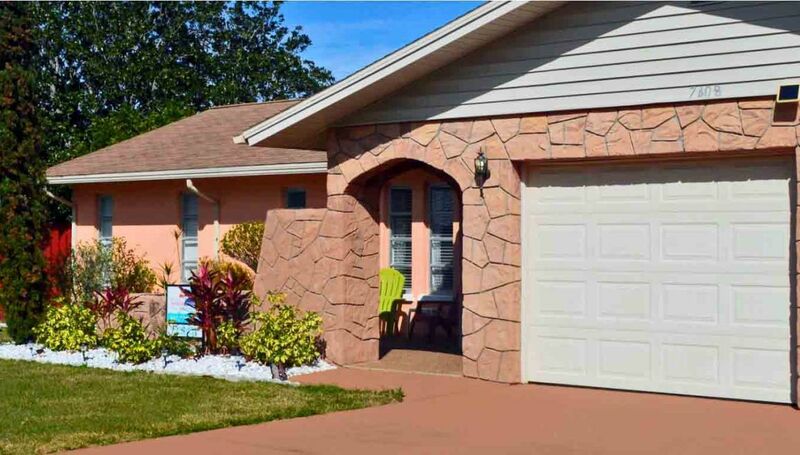 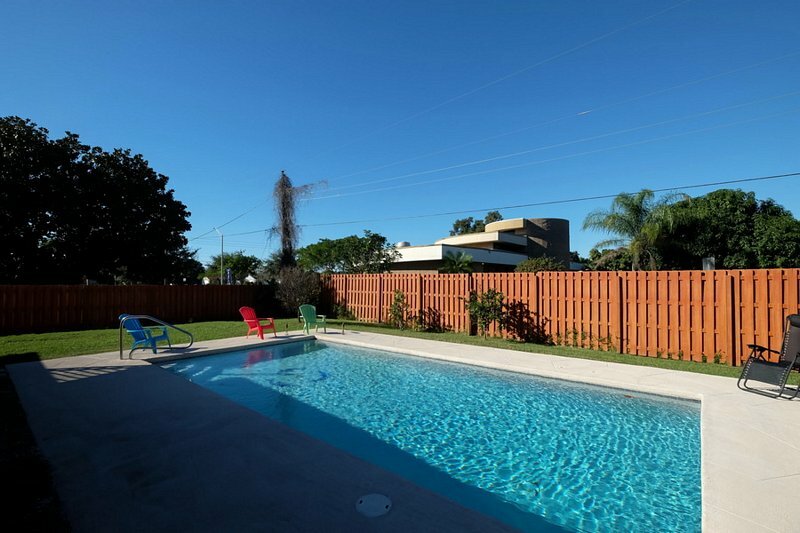 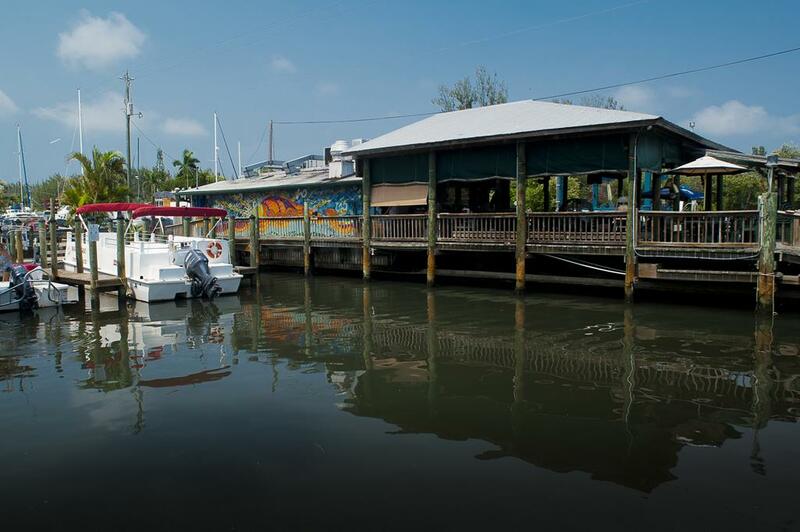 Enjoy an affordable Florida vacation at Three Dolphins, located in West Bradenton just a short distance from Palma Sola Bay, Perico Island, and the gorgeous Gulf of Mexico beaches of Anna Maria. 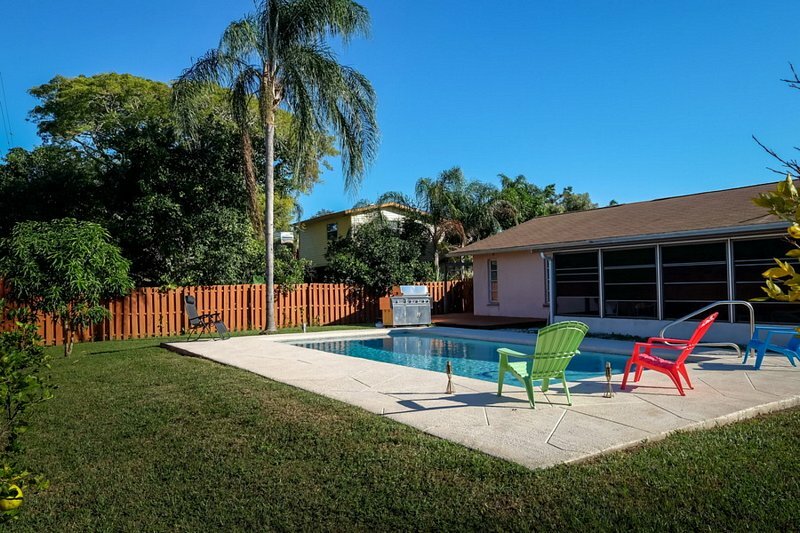 The highlight of this ground-level, single-family home is the big back yard and sparkling heated pool with inlaid dolphin tiles that give the house its charming name. 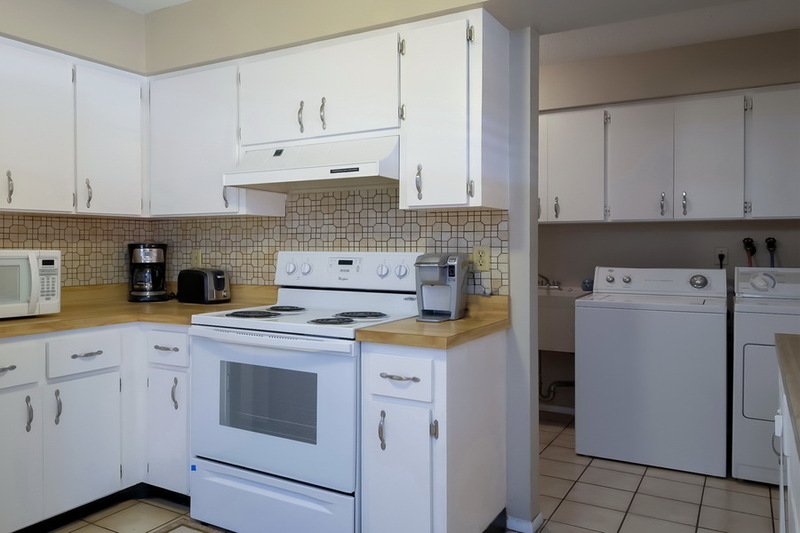 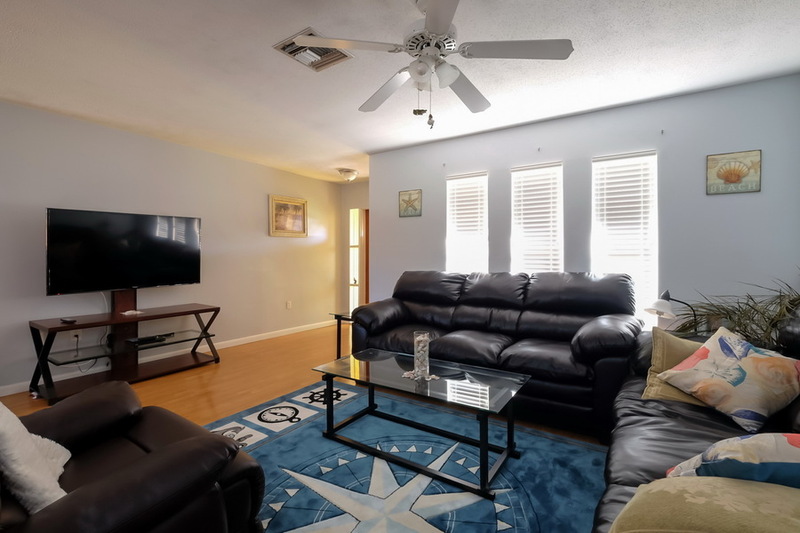 A comfortably furnished family room and dining area, a fully equipped kitchen, and a split bedroom plan make for easy living - perfect for a couple or family. 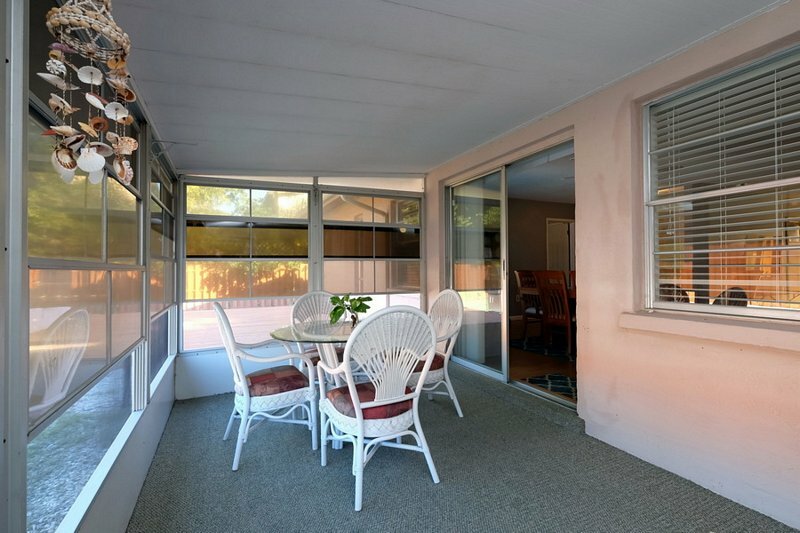 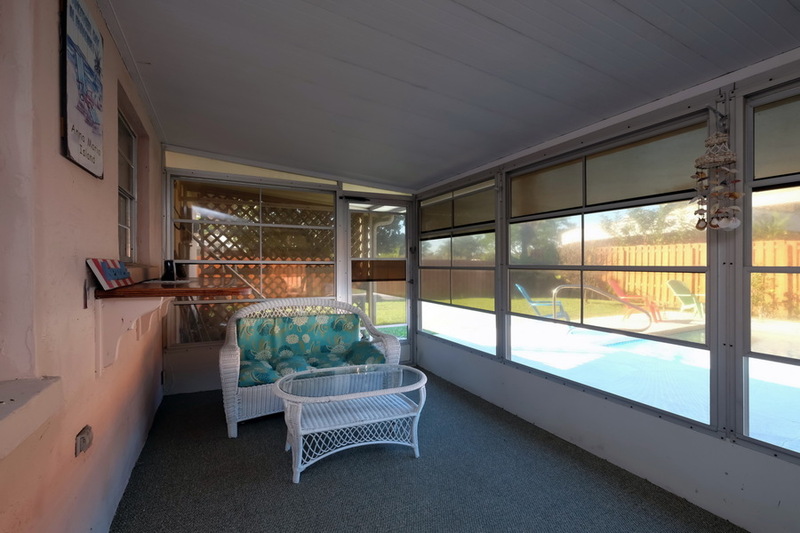 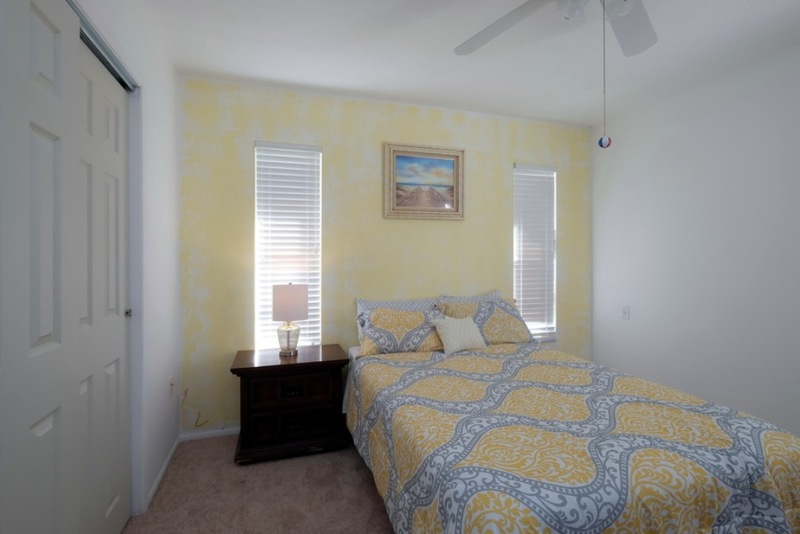 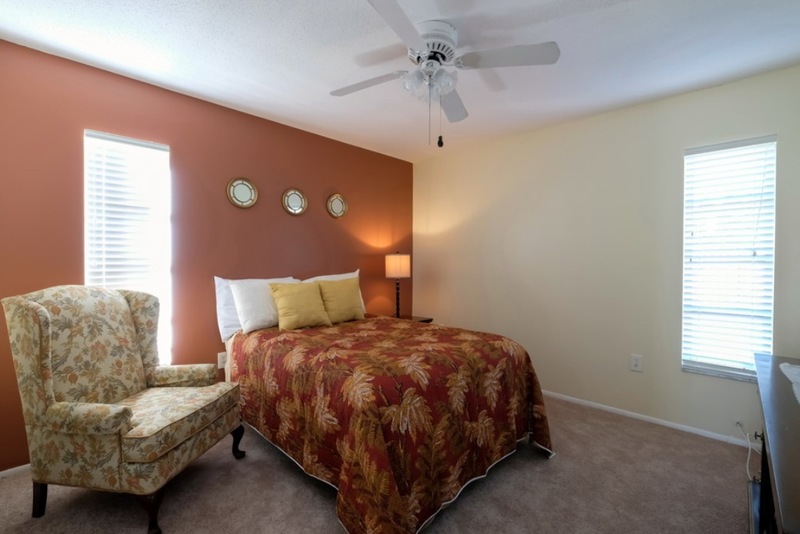 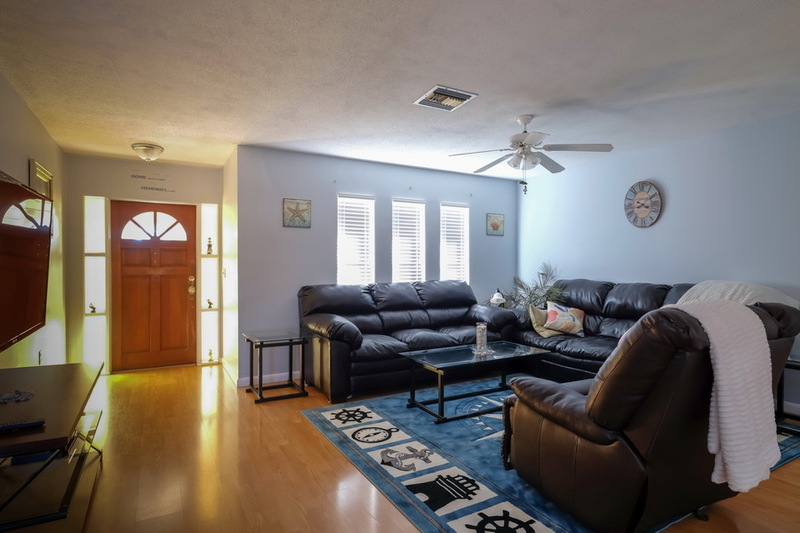 Everyone will enjoy the 55" flat-panel TV in the living area, and the 32' flat-panel TVs in the bedrooms...when they're not out by the pool enjoying the lovely Florida weather! 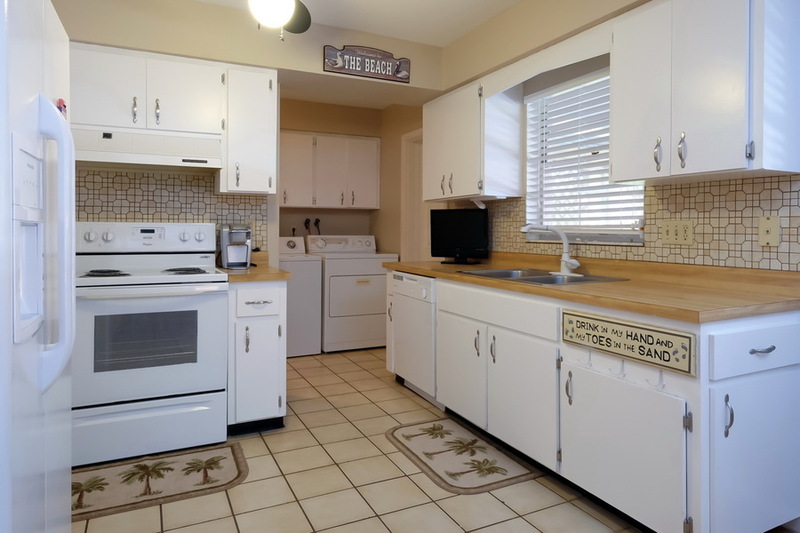 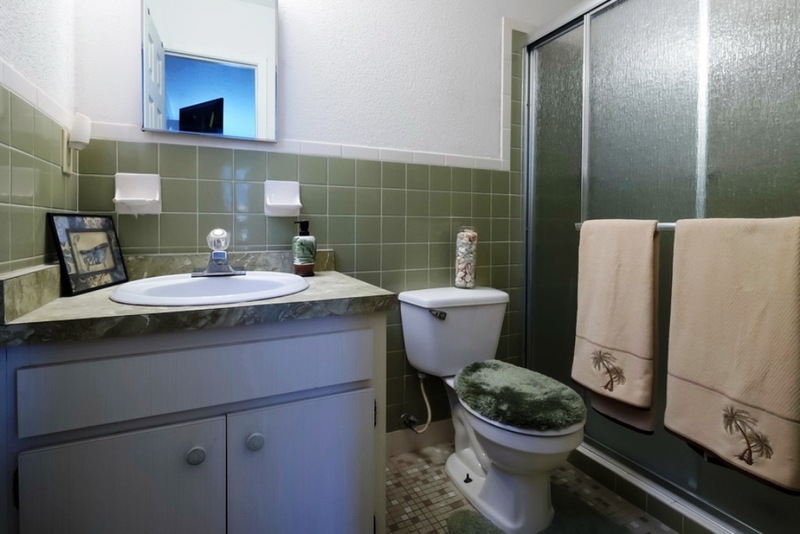 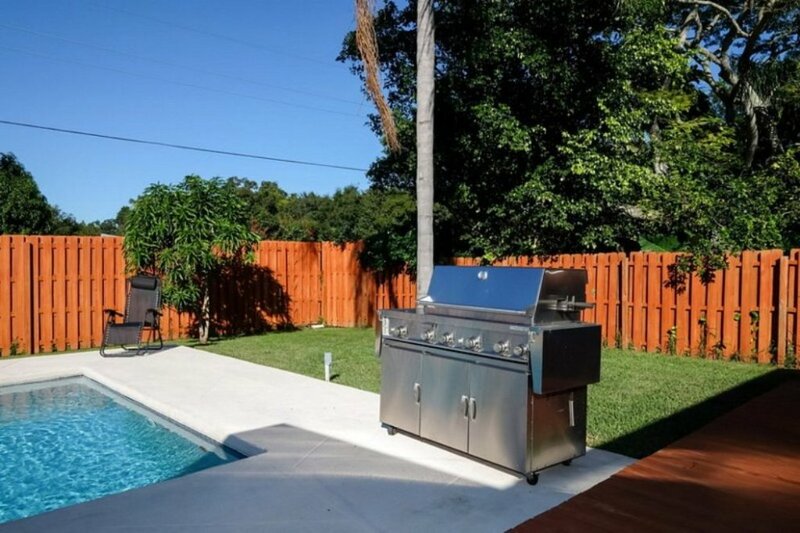 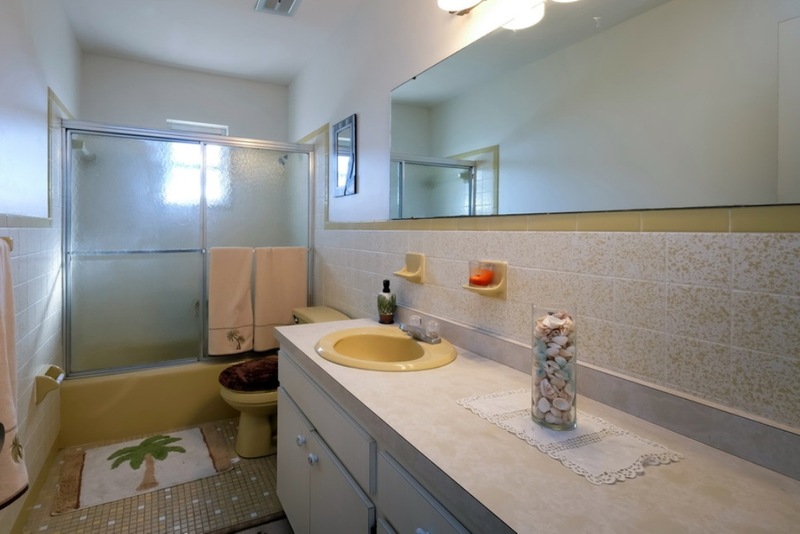 While staying at this lovely home, you are only a few miles from some of the most beautiful beaches in the world on Anna Maria Island, as well as adorable shops and great restaurants. 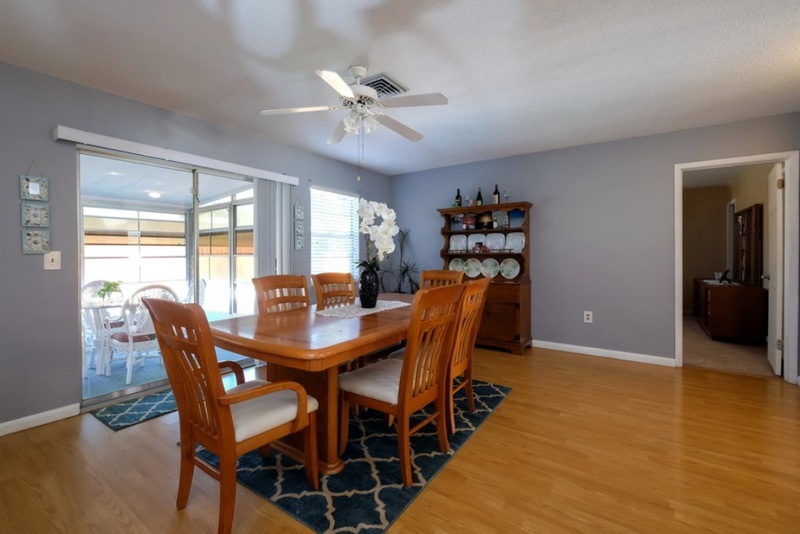 There are an abundance of activities from Horse Surfing to Flyboarding, and the lush tropical trails and preserves that will delight all members of the family. 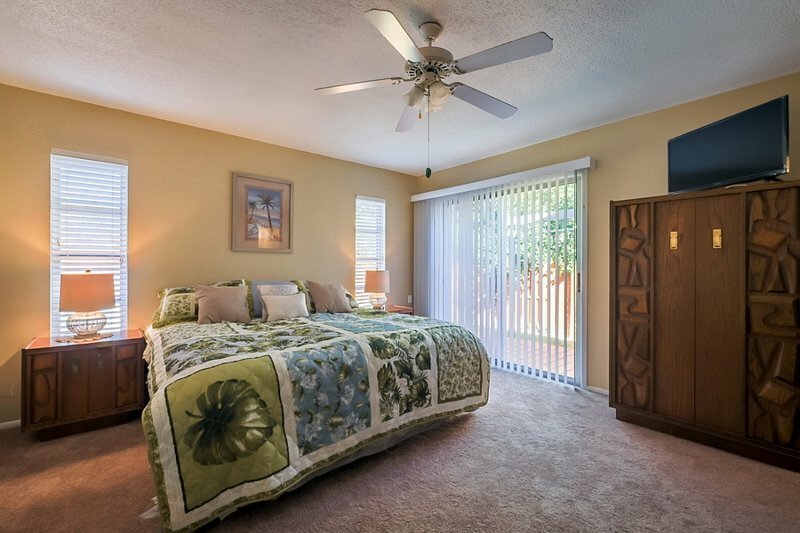 Sleeps up to 6 in one king bed and a full bed in each of the other two bedrooms.